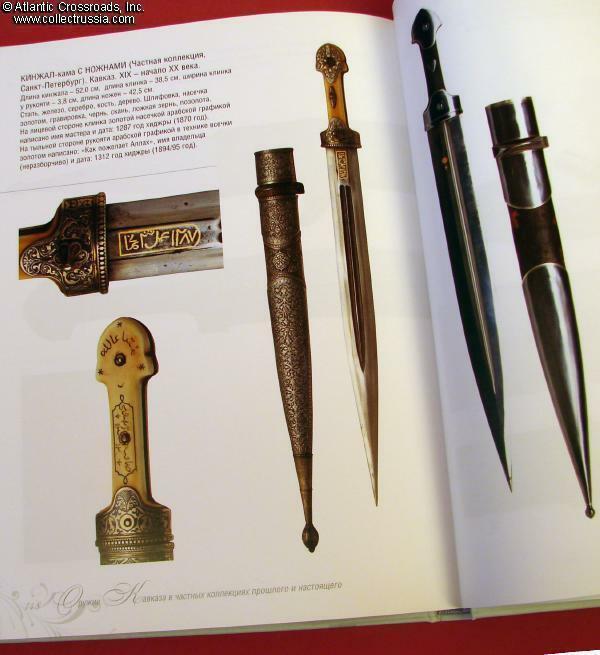 "Weapons of the Caucasus in Private Collections of Past and Present", C 2011, Moscow; E Neratova, D Sheremetyev et al. 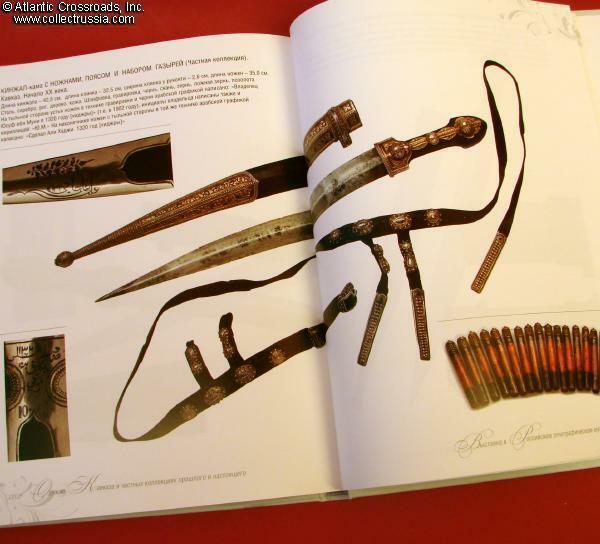 "Weapons of the Caucasus in Private Collections of Past and Present", C 2011, Moscow; E Neratova, D Sheremetyev et al. 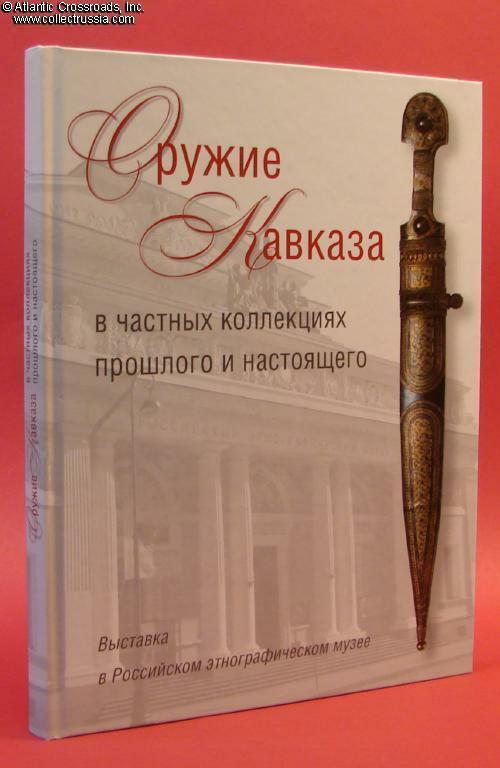 Russian text 8" x 10 ½" x ¾" format hard cover, 207 pp., well over 500 color photographs. 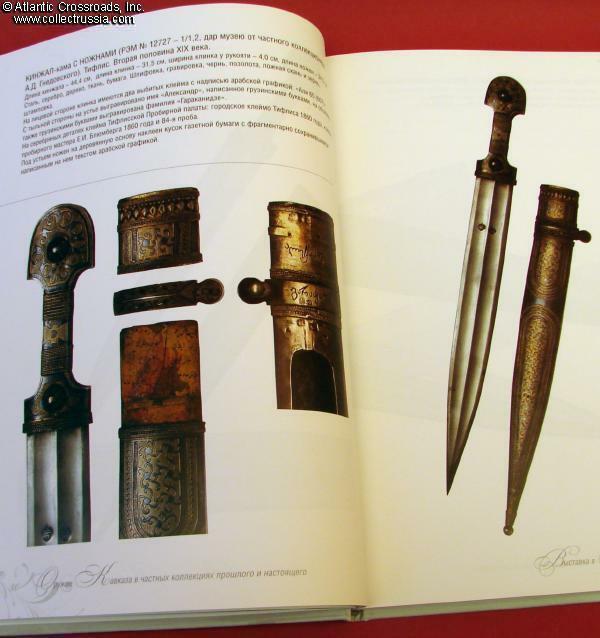 The book presents a stunning array of swords and kindjals from Dagestan, Chechnya, Georgia and other areas of the Caucasus that were a part of the 2011 temporary exhibition in the Russian Ethnographic Museum in St. Petersburg. The photos are of excellent quality and often show close up details. Of special value (and often missing in other picture books of this nature), the captions provide rather detailed information such as dimensions of the object and other specific details. 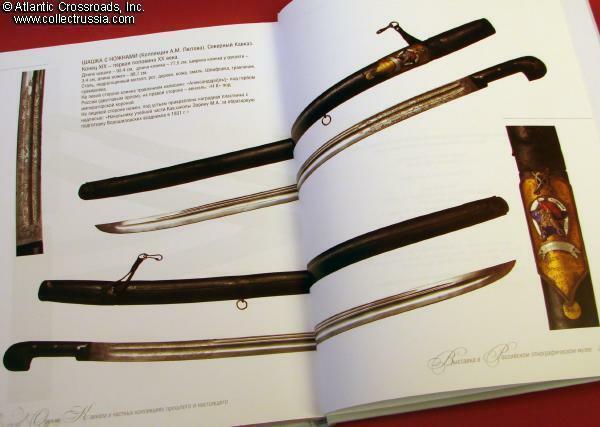 The book is an especially good resource for the edged weapons collector because it shows not only the nearly unobtainable top examples but also many regular specimens that one may expect to encounter at the militaria shows and internet shops. 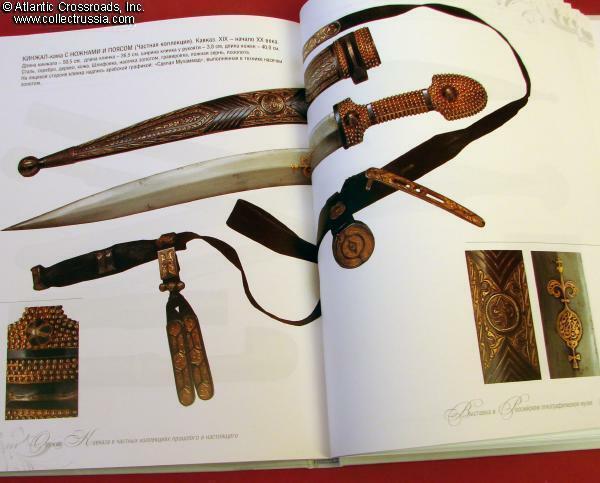 Based on our prior experience with museum exhibition books of this type, they are usually printed in very small numbers and quickly become a bibliographic rarity.